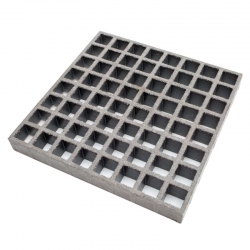 Ready to use, heavy duty, high visibility, slip-resistant step edges for use over concrete, metal, wood and more. 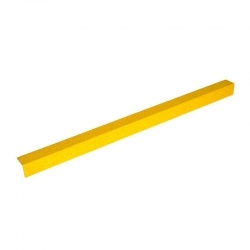 Feathered edge and can be fitted to almost any step without creating a trip hazard. A cost effective, long term solution to the obligations under the Disability Discrimination Act Part III. 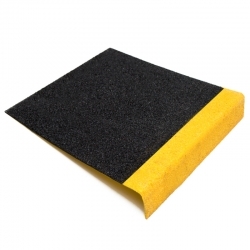 Rust-Oleum SuperGrip Anti-Slip Step Edge has been developed as a cost effective, long term solution to the obligations under the Disability Discrimination Act Part III. In order that the obligations are satisfied, in essence, all stairs accessible by members of the public, should have a contrasting coloured nosing fitted to the step edges and in addition, such nosings should provide a slip resistant surface. 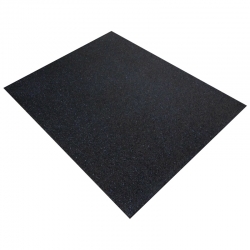 Rust-Oleum SuperGrip Anti-Slip Step Edge have a feathered edge and can be fitted to almost any step without creating a trip hazard. Even when fitted to landings and extra deep steps, its unique design provides the most secure solution. 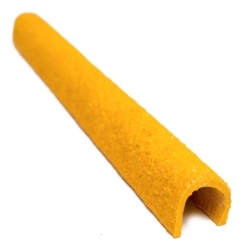 Any of the Rust-Oleum SuperGrip range can be cut to size to suit your specific requirements FREE. Please download the data sheet for information on installation. 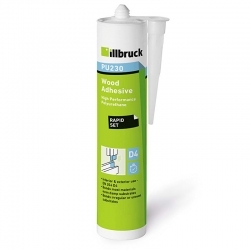 Illbruck PU230 is a PU adhesive paste which cures rapidly to form an exceptionally strong water resistant bond. 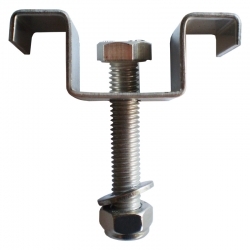 It is ideal for use in all types of joinery, construction &amp; repair applications where a permanent bond is required. 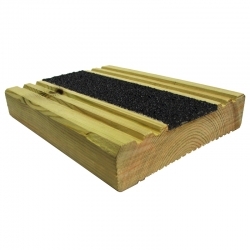 Anti-Slip Infill Decking Strips are specifically designed to be fit into timber decking boards that have been rebated to accommodate the depth and width of the strip. Tough and resilient against extreme weather conditions, these strips are designed to overcome environmental causes of slippery wooden areas such as water, moss, algae & mould. All the same great benefits and attributes of the standard Rust-Oleum SuperGrip Anti-Slip Step Edges but these step edges have a less coarse anti-slip finish which makes them ideally suited to interior applications where a less aggressive anti-slip texture may be required. 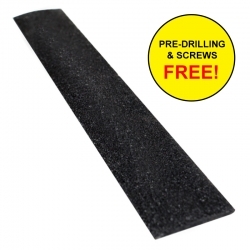 The quick and easy solution for dealing with slip issues associated with standard timber decking. 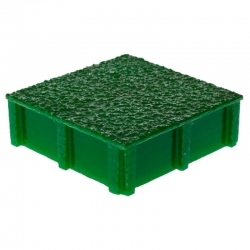 Made from tough fibreglass with an anti-slip grit top surface. 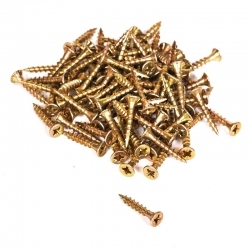 Simply lay the strips on top of your decking and screw through the pre-drilled holes into the timber to secure the strips in place. It couldn't be easier. 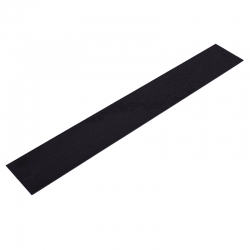 Anti-Slip Flat Plate is a range of low profile 4mm thick, anti-slip sheeting suitable for installation onto existing concrete, timber or steel substrates. 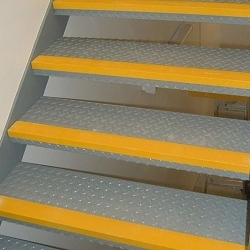 These plates provide and extremely cost effective solution and help rejuvenate worn, slippery and tired walkways, access ramps, gangways, bridges and industrial floors internally or externally.